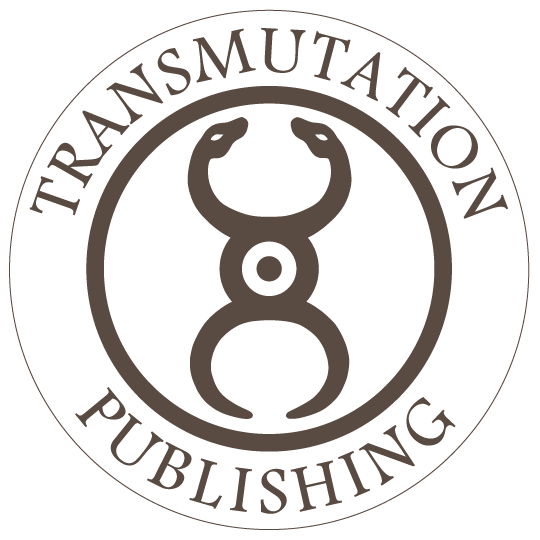 Transmutation Publishing specializes in rare books, art, and ephemera with an emphasis on esotericism, ancient civilizations, and the arts. We also publish in very limited format special works in fine bindings. 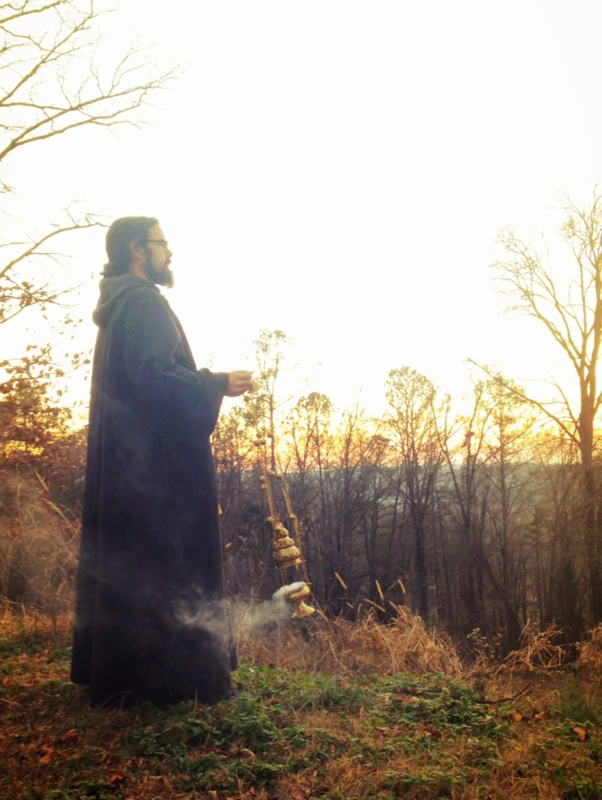 Please join our email list if you would like to be notified of upcoming publications or rare book and art collections we obtain.